The world is becoming more distributed, not only in terms of consumption, but increasingly in terms of production, resources, knowledge and power. Power is shifting from traditional institutions towards individuals, communities and businesses. Distributed networks and collaboration are more important than ever, not only to address global issues including resource scarcity, but also to create and capture value in a world of more demanding consumers and customers who increasingly have the tools to create value themselves, potentially redefining whole markets. The business of the future will not be at the center of the playing field – the consumer will, with social technologies as key linkages. Is your organization prepared for this future? 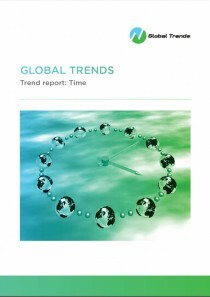 The Global Trends Report 2013 offers insights, implications, examples and frameworks to help you define your point of view on the future. 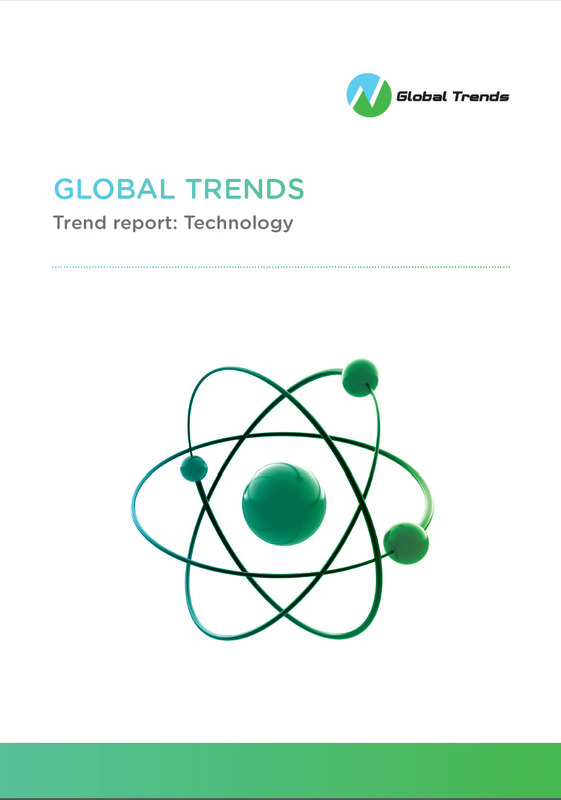 The Global Trends Report 2013 is built around the need for leaders to translate the mass of data about how the world is changing – fast and fundamentally – into actions to prepare their organizations for the future today. This report addresses three main topics: (a) what is happening, i.e. the data; (b) what are the resulting challenges and opportunities, i.e. understanding and implications; and finally, (c) what are the questions you need to ask to be able to prepare for action today. The overriding theme of The Global Trends Report 2013 is that we are moving towards a more distributed world, one where consumption is spread more broadly than ever before, as consumers become more mobile and the middle class expands globally. At the same time, production is also becoming more distributed, as customers and consumers increasingly co-create solutions and experiences, and as networks become a key organizing mechanism for innovation, production, marketing and sales. In a distributed world, relationships and partnering become even more critical for business as delivering on rising and complex demands and addressing complex issues is more than one company can do alone. Power is also being distributed as individuals become increasingly networked, tapping into the wisdom of friends and communities – shifting relationships from one-to-one to many-to-many. Distributed consumption, production and power are becoming the norm, with important implications looking ahead. 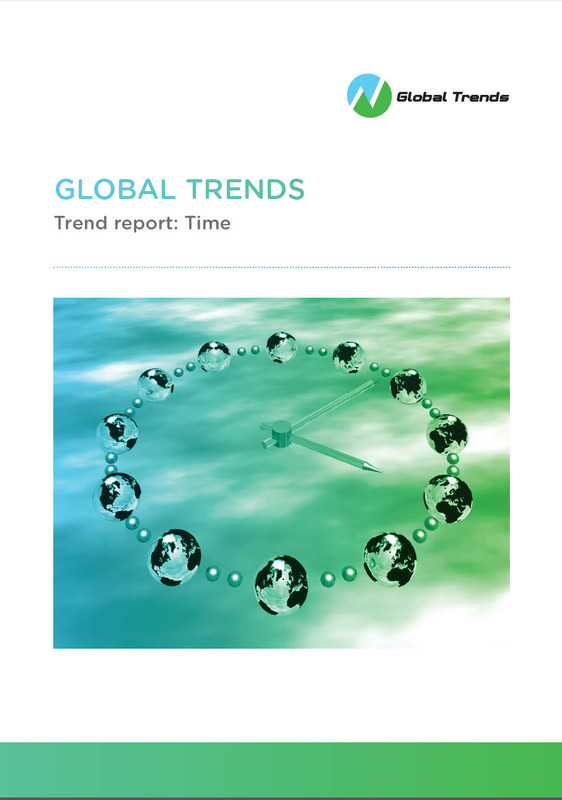 Section 1 of the 2013 report outlines the Global Trends Framework and the challenge that leaders face today in operating in two timeframes: Responding to rising short-term pressures while simultaneously preparing their organizations for the fundamental changes required for long-term success. To reconcile the “gap” between these two mindsets, it is critical to have a point of view on the future. Resources: What are critical resources? 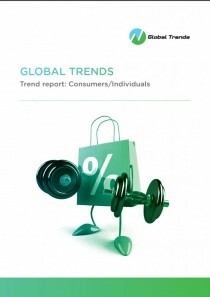 What trends are impacting their availability and use? e.g. People, labor, knowledge, capital and more. Organizations & Communities: How is the world in which we live and operate organized? e.g. Industries, markets, social organizations and more. Shapers & Influencers: Which individuals and groups shape and influence the world in which we live and operate? e.g. Media, social networks, politicians and more. Section 3 focuses on four accelerating challenges – and opportunities – for business and society. 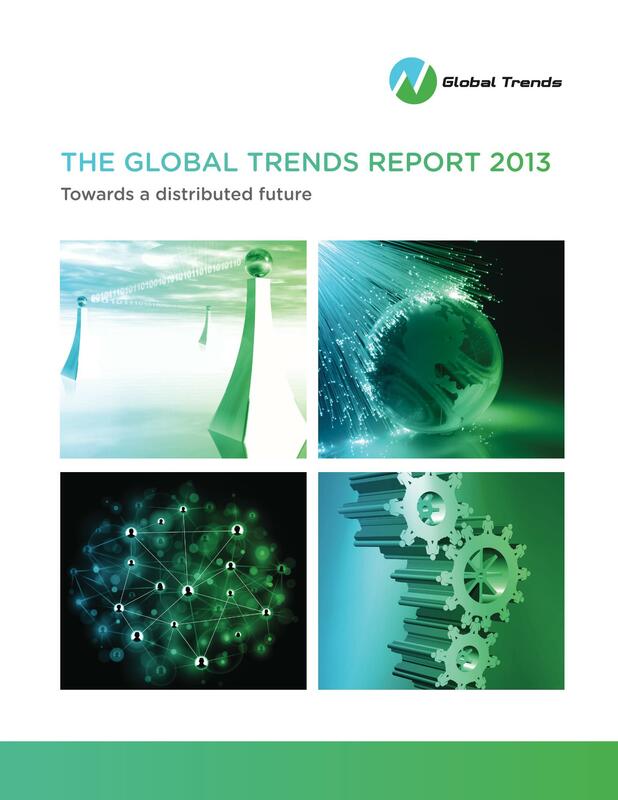 In each case these challenges suggest we are moving towards a more distributed world. The fight for control & access — distributed control & access: The scramble is on to secure critical resources, including raw materials and other resources. As resource competition intensifies, protectionism is rising, along with innovation to rethink the what and how of resource usage. The result: Increasing distribution of resource control. The fight for rules of engagement — distributed power: People and communities are making their voices heard, taking control from institutions. The impact is being felt from politics to the high street, but balancing power with trust and responsibility remains a challenge. The fight for value creation & capture — distributed value creation: As production and consumption become more distributed, the notion of value itself is being redefined, with growing competition for who is being commoditized and who is creating and capturing value (profit). At the same time, companies are no longer judges by profit alone, but also by purpose and contribution to society by their customers, employees and stakeholders. The fight for values & beliefs — values for a distributed world: Trust, values and collaboration have never been more important nor more elusive, as tensions rise against a backdrop of economic and resource pressures and rising inequalities. Conscious leadership is needed to overcome short-term thinking. In each section the report describes implications of the challenges (outlined on the following page). It also provides examples of how sectors and markets from education to transport, retailing, healthcare and capital are becoming more distributed, and how organizations are responding to the challenges. These are the implications that you too as a leader and your organization need to understand and to act upon. 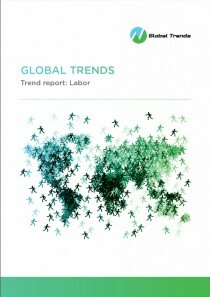 Ultimately the report identifies imperatives that leaders need to take today to prepare for the future. Section 4 highlights five imperatives for action for businesses preparing for the future today and five key imperatives for society. The report concludes with first look at 10 key trends which we anticipate will become increasingly important and evident over the next year, from social everything and distributed everything to the new race for space and who needs banks anyway? 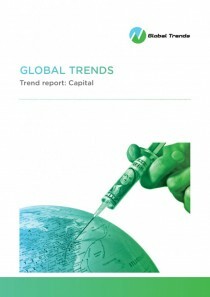 The Global Trends Report 2013 is designed both for senior business executives responsible for shaping the future of their organizations — and for any organization and individual who is interested in or concerned about the future of our complex and uncertain world. 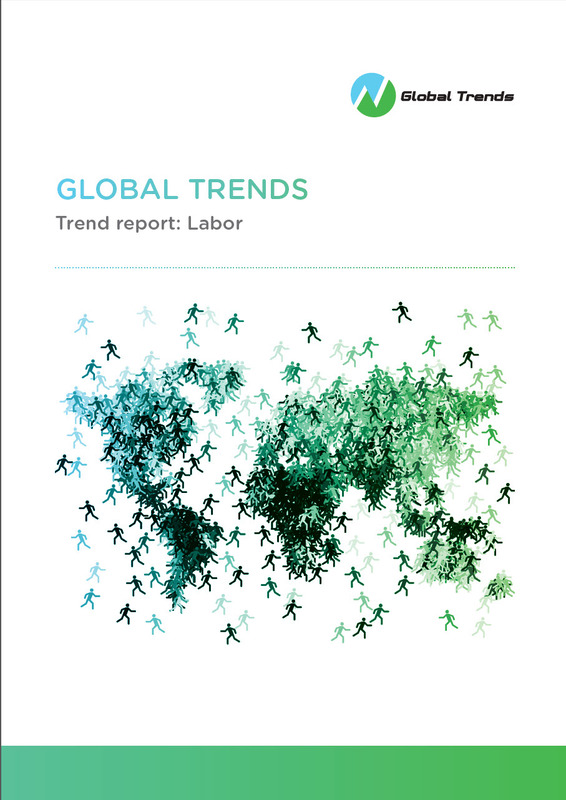 So whether you are the CEO of a multinational, a non-profit leader, part of an intergovernmental organization, a journalist, analyst, researcher or simply someone who cares about the future, we hope you will find The Global Trends Report 2013 stimulating and useful. 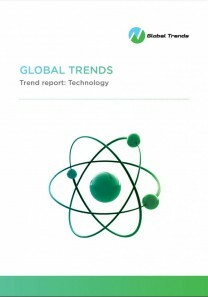 Electronic PDF copies are available via the Global Trends website, www.globaltrends.com, with hard copies available via Amazon and other leading booksellers.